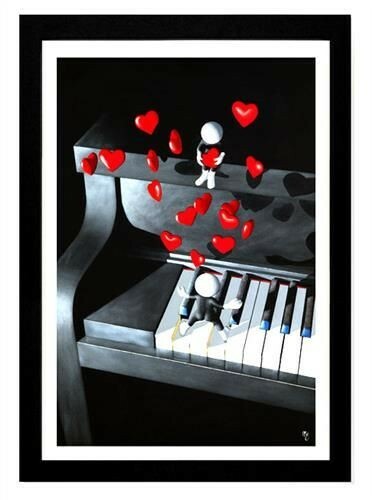 Our Love Song, signed Mark Grieves limited edition 3D High Gloss Finish. 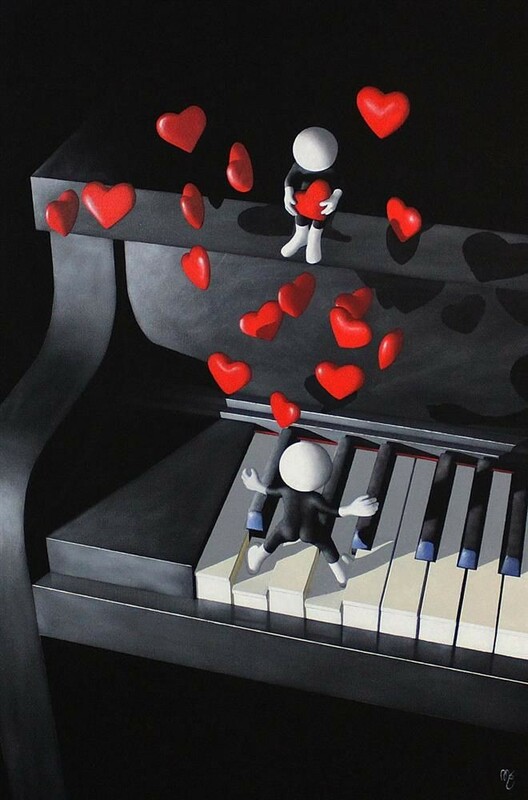 The talented and highly collectible Mark Grieves has released this beautiful edition to his collection titled 'Our Love Song'. Hand signed by the artist with certificate of authenticity. Comes framed.